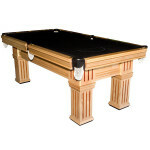 Is your pool room is a little bare? 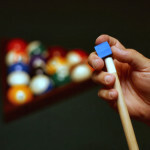 Are you always looking for THAT piece of chalk? 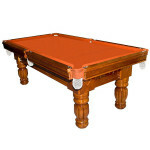 Mr. Billiards sells loads of pool table accessories to help turn your average looking games room into a full-blown pool parlour! 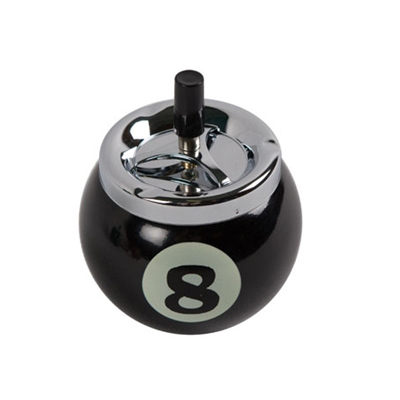 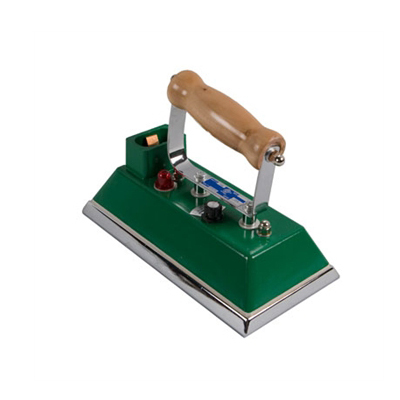 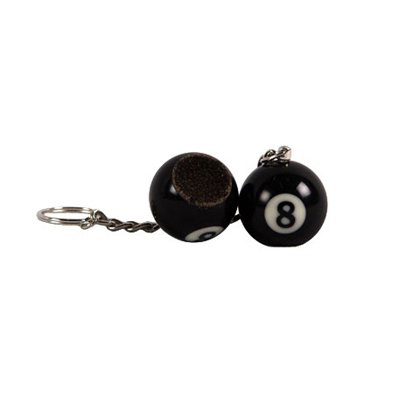 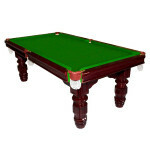 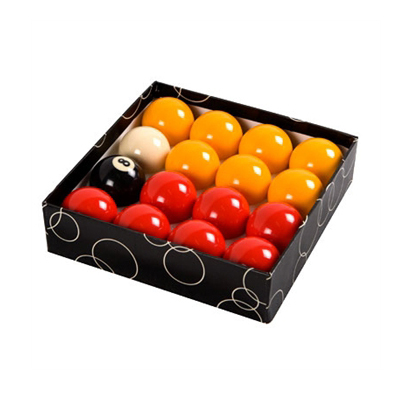 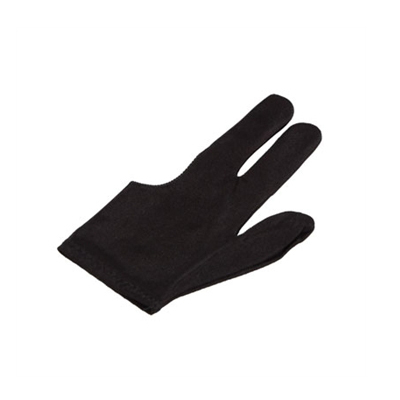 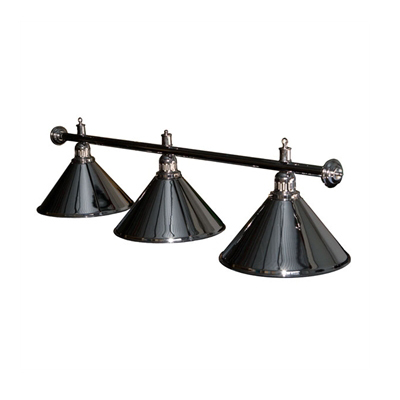 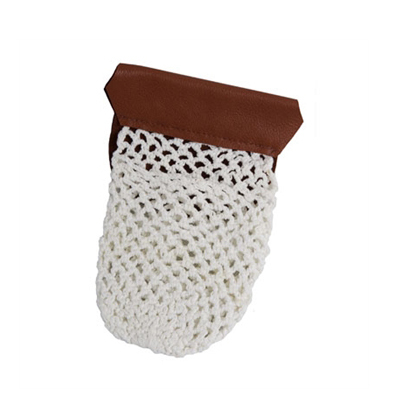 We sell some of the very best pool table accessories when it comes to quality. 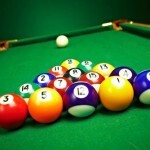 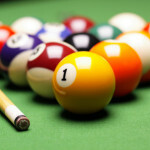 Aramith make the best pool and snooker balls in the world, you can buy them here and have them delivered to your door. 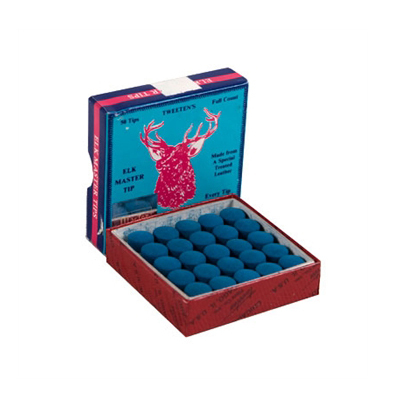 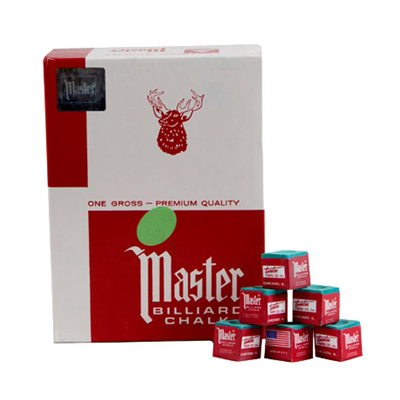 We also sell Master chalk and Elk Master leather tips, which are used by many of Australia’s top pool players. 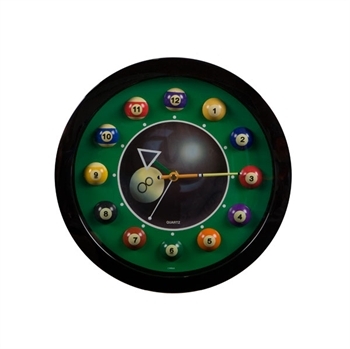 Have a browse and select from a wide variety of balls, chalk, tips, gloves, clocks, lights and more!